Durability. For the most part, investing in higher-quality window treatments means you’ll spend more money—but it also means those products will be more durable. You might pay $1,500 for a selection of treatments with the potential to last 20 years, or $500 for treatments that will only last 5. In the long run, the $1,500 options will save you money. Aesthetics. Window treatment trends tend to come and go, with a select few styles that are almost always appropriate. If you plan to buy new window treatments every time there’s a change in modern style, you might want to pay less. Conversely, if you choose a classy, timeless aesthetic, you may be willing to pay more. Convenience and ease of control. 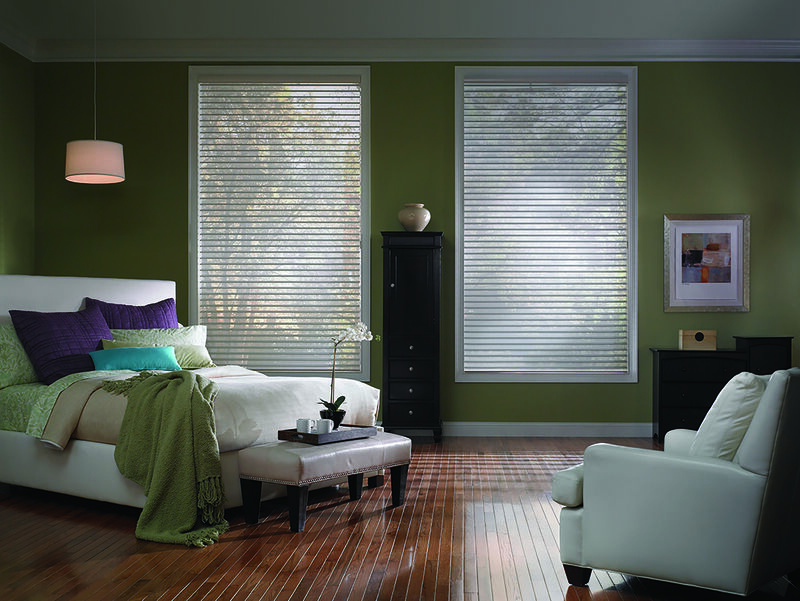 You should also consider the convenience and ease of use for each of your window treatment options. 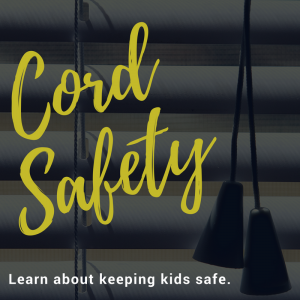 In many cases, you’ll need to pay more to get an advanced feature, such as a shade that filters out UV light, or a motorized unit that allows you to control your blinds remotely. Depending on your goals with the project, these features may or may not be worth the extra investment. Customer service. Establishments with high-quality customer service also tend to charge more than those that don’t. 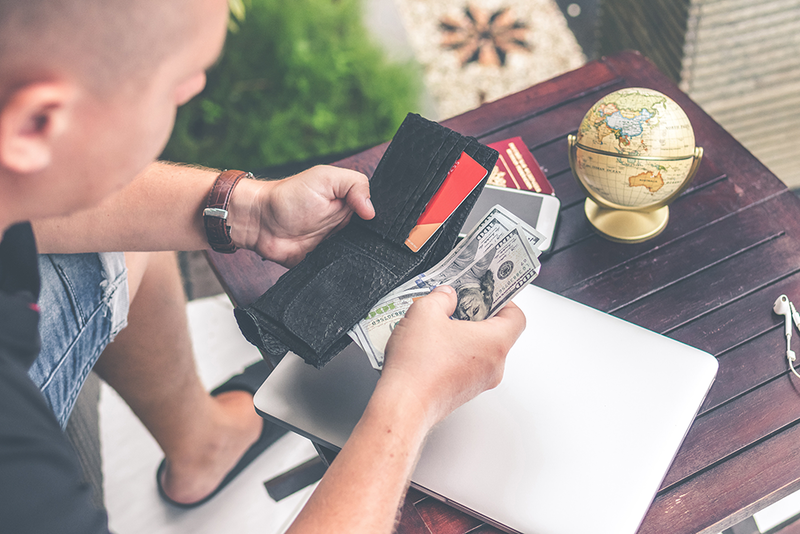 Consider allocating some extra money to your budget to ensure you have adequate help if anything goes wrong with the order (such as an inaccurate measurement, or a defect in the final product). Elementary blinds and shades. 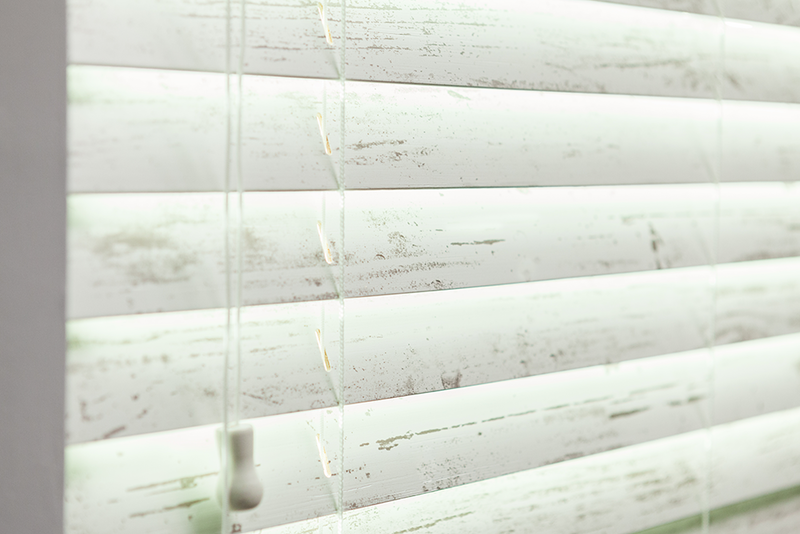 You can get aluminum blinds, roller shades, or other options in elementary styles for low prices—somewhere between $7 and $25 each. They’re easy to install, but aren’t very durable. Shutters. Shutters must be custom measured and installed, just like custom blinds and shades. 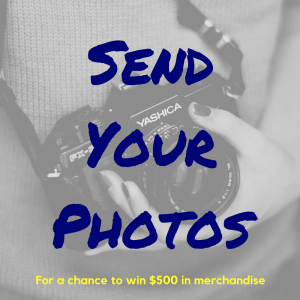 Depending on the materials you use, they can cost as little as $20 per shutter, but the average is closer to $250 to $700. 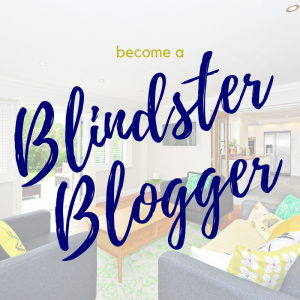 At Blindster, we pride ourselves on offering the best of each category, with a wide range of window treatment options at low prices—and top-notch customer service to match. 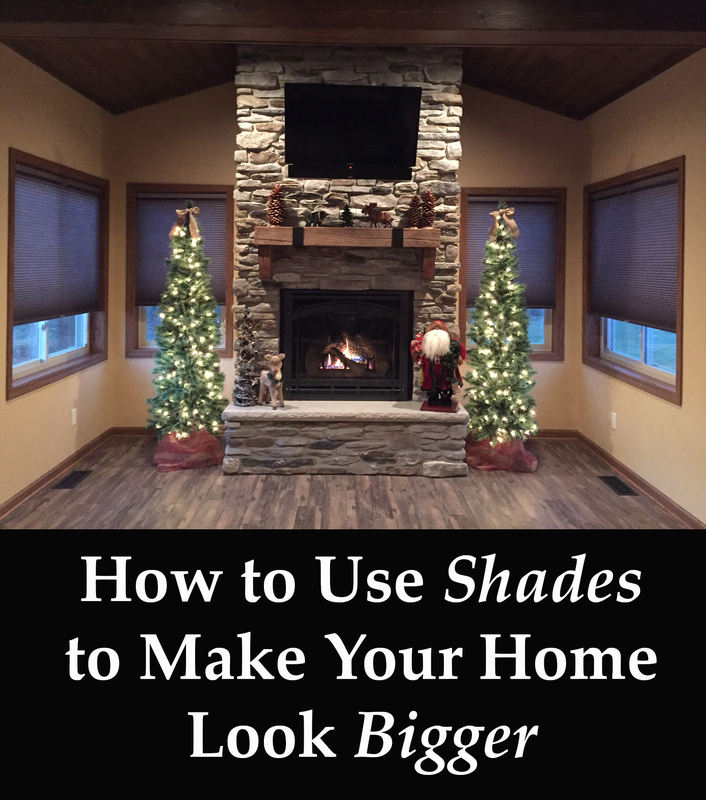 Take a look at our blinds, our shades, or our other products, and you’ll quickly learn how we became one of the top window treatment providers in the industry.